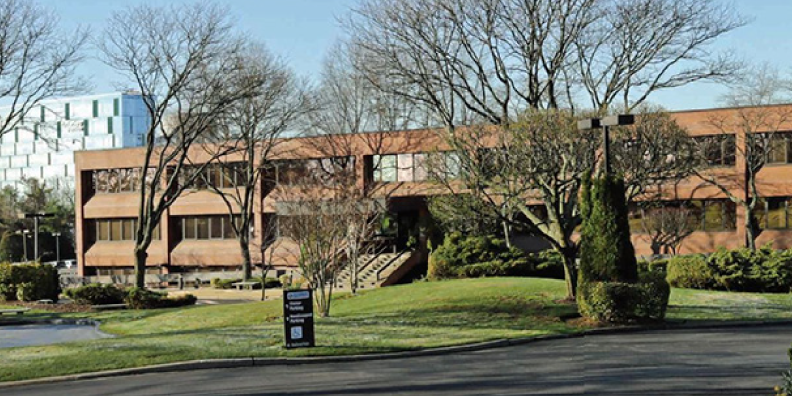 The deal for the 103,000-square-foot office building on nearly 20 acres at 1 Marcus Ave., which LIBN was first to report on last month, closed on Friday. Montebello, N.Y.-based Sterling Bancorp, which acquired Astoria for $2.2 billion in 2017, agreed to sell the property as part of a broader effort to consolidate more than 500 of its Long Island-based employees at Sterling’s regional campus in Jericho, according to a company statement. Northwell has yet to formalize plans for how the building will be developed, but its CEO Michael Dowling said the property’s proximity to the health system’s other facilities was a key attraction. “This acquisition enables us to further expand our footprint and enhances our ability to meet the health and wellness needs of residents in both Nassau County and Queens,” Dowling said in the statement. Northwell was represented by Mahattan-based Blue Sky Real Estate Services, while Sterling was represented by Brian Lee of Newmark Knight Frank and Al Callegari of Elmsford, N.Y.-based DLC Management Corp. in the sales transaction.